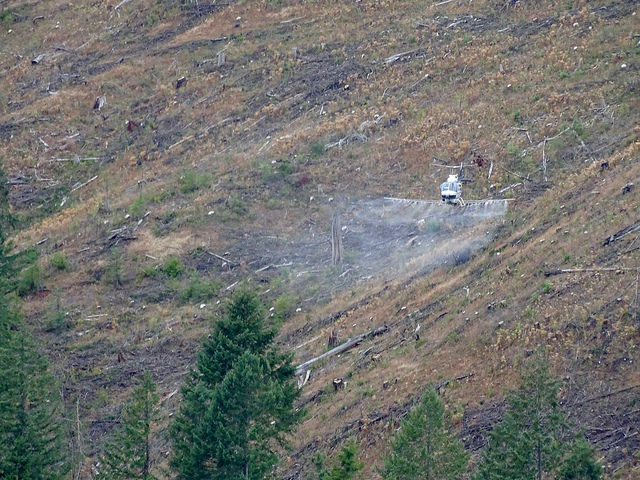 Helicopter spraying timber sprays in clearcut forest, Oregon. Photo: Eron Waking. Since the 1970s, the nexus of ecological and human health danger has been at the EPA. Contrary to its mission of environmental protection, EPA became the antithesis of its being. With the blessings of the White House and Congress, the industry forced the EPA to become its subsidiary. This radical metamorphosis of EPA has been responsible for ugly and deleterious consequences all over the country, including Oregon. The Oregon complaint has had a long standing, decades before the founding of the EPA in December 2, 1970. Oregonians and especially women kept saying: stop the forest sprays; they poison our water and our lives. However, the State of Oregon and county governments denied the petitions of the spray victims living mostly near or in the forests. Just like the chemical industry had captured EPA, the timber industry had captured the government of Oregon. In the late 1970s, the harm of timber sprays broke through the carefully guarded control of Oregon by timber companies. In a 1978 letter to the EPA administrator, Douglas Costle, several women from the forest community of Alsea, Oregon, asked EPA to investigate the incident of miscarriages or spontaneous abortions among them and its possible connection to the timber sprays 2,4-D and 2,4,5-T. These widely used timber herbicides, 2,4-D and 2,4,5-T, had been used in America for decades. Together, these chemicals made up Agent Orange, a chemical weapon the US Air Force used extensively against the forests and rice crops of Vietnam. With this history in mind, EPA sent a team of scientists in Alsea where they found a connection between the weed killer sprays and the women giving birth to dead babies without brain. The EPA scientists found the trigger in a creek near the homes of the affected women. This was a contaminant of both 2,4-D and 2,4,5-T, which belonged to a large group of chemicals known as dioxins. The most lethal of those chemicals was the 2,3,7,8-tetrachlorodibenzo-p-dioxin (TCDD). This TCDD poison is deleterious to animals, especially chicks and rhesus monkeys at parts per billion and parts per trillion. You can barely imagine amounts of anything at this invisible level. A part per billion is something like an ounce of chocolate syrup in 1,000 tank cars of milk. A part per trillion, which is a thousand times smaller than a part per billion, is the equivalent of a pinch of salt one throws at 10,000 tons of potato chips. The EPA discovery of TCDD in Alsea and the realization that it caused anencephalic babies in women was the kiss of death for EPA, especially those EPA scientists responsible for the detection of the tetra dioxin in the creek. EPA restricted 2,4,5-T and eventually banned it in 1983. The weed killer 2,4-D is still in the market because that’s how the industry (Dow Chemical) wants it. Like billionaires and giant corporations, Dow Chemical is full of hubris. Now that EPA revealed some of its secrets, it vilified EPA and forced it to reorganize out of existence the Health Effects Branch housing the discoverers of TCDD. Additional women from Oregon and the State of Washington asked EPA to repeat its Alsea investigation in their communities. The results were polluted by politics. 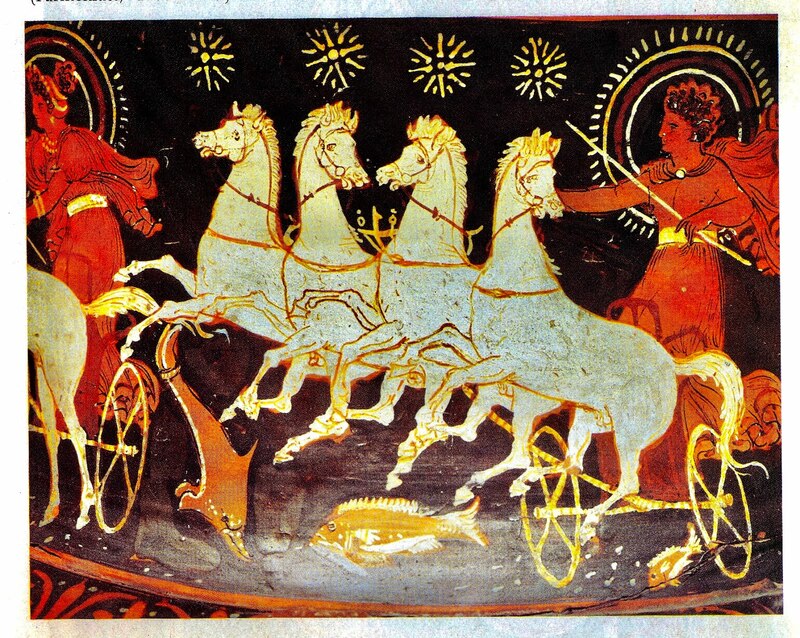 Dioxin samples from various states were supposedly mixed up. The industry had its revenge. The Reagan administration reorganized EPA to speak the language of the industry. 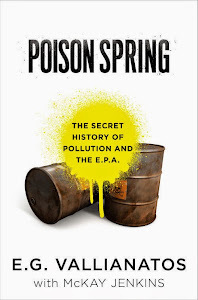 It’s this polluted history and the continuation of hazardous sprays moving from the timber stands of Oregon to the water and breathing air of Oregonians living by the forests that keeps Oregon in turmoil. These citizens know what happened to the women of Alsea. They demand change in the timber politics of Oregon. They are against the privileged position of corporations. They want to reestablish democracy – and safety in their communities. They also want a healthy natural world. In 2014, Oregonians living in Josephine County put their demand for no more timber sprays on the ballot. They lost by a small margin. By early March 2018, when I visited Oregon for the second time, about 15,000 Lane County residents had won the right of having their petition of no timber sprays put on the ballot. It was exciting to be talking to people who appeared on the verge of a great victory. Oregonians living in Lane County know that their victory would have to overcome huge hurdles: industry resistance expressed through state preemption and, probably, a decision by the Supreme Court. I started my brief Oregon journey during the first day of March at the University of Oregon in Eugene. I spoke to outstanding students who asked insightful questions about EPA -- and their future. Yes, where are these young women and men fit in the deregulatory mania of the Trump administration? What can they think or do seeing the outright undemocratic and hazardous policies promoted by the administrator of EPA Scott Pruitt? Here’s a man spending public money for his expensive travels throughout the country in order to inform polluters he is undermining the country’s water protection regulations. Can the students I talked to survive the raging global warming, which Trump and Pruitt deny? What would my suggestions be, they asked, about their entrance to society and government under Trump? I urged them to volunteer at environmental organizations like the Friends of the Earth or Beyond Pesticides. That way they would learn more about environmental politics and the effects, both ecological and social, of pollution. They would also master practical skills for making it in this increasingly hostile world. In addition, internships would test their resolve to remain citizens who love the natural world. My next discussion took place at the University of Oregon Law School sponsoring the 36th Annual Public Interest Environmental Law Conference. This time I summarized the reasons for the failure of EPA to protect human health and the environment. Excessive power by the industry cripples all efforts, including those of EPA, to control pollution. The result of such undemocratic show of force by the industry and the Trump administration is increased disease and death among humans and wildlife and the deterioration of the natural world. 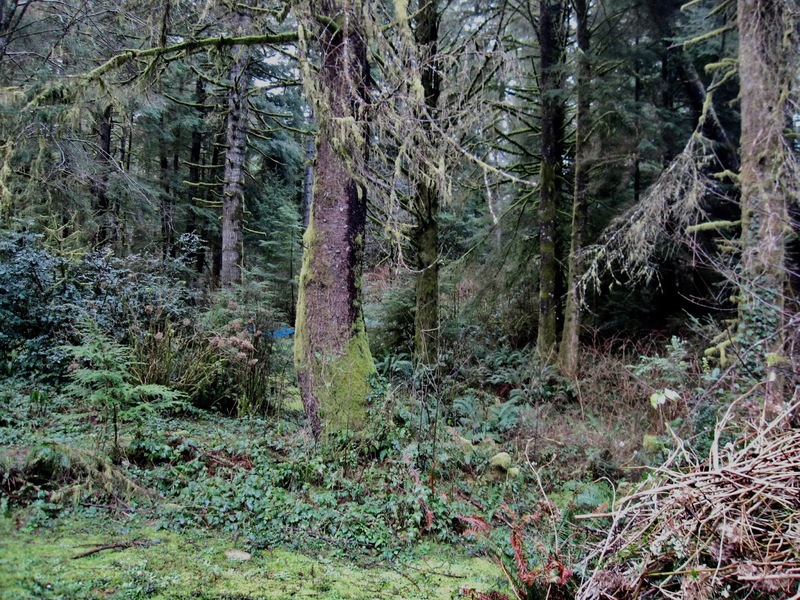 Industry sprays caused the birth of dead babies in the woods of Oregon. In other words, industry supremacy and the continuation of toxic sprays in timber and industrialized farms mean the inevitable decline and fall of civilization, including the poisoning of the natural world. I repeated and expanded on these general principles during my radio interview and talks in the public libraries of Florence and Newport, two beautiful small towns of Lane County. This give and take with people who have lived in a man-made hazardous natural world of the forests of Oregon was satisfying and enlightening. My stories probably explained the strange reality of the government accepting problematic and often-fraudulent industry science for the licensing of their biocides. I admired the determination of these Oregon citizens to terminate an abusive system treating them as people who don’t matter. It’s this resistance to tainted state and federal authority that has the potential to change this country. That change means a return to democracy and the end of oligarchy. Oregonians of Lane County have been sprayed for years. They realize that the hidden agents behind timber poisons and agricultural sprays are powerful classes of rich corporations that see the planet as resources for use and exploitation. Indeed, a few days after I returned to California, I learned that on March 7, 2018, Judge Karsten Rasmussen of the Lane County Circuit Court wrecked the expectations of the people of Lane County to be free of the danger of timber sprays. He decided the Aerial Spraying of Herbicides Bill of Rights Charter Amendment would not be on the May 2018 ballot in Lane County. Eron Waking, a protagonist in the fight against corporate abuse of power in Lane County, denounced the judge’s “illogical and undemocratic decision” and urged the citizens of Lane County to convince their County Commissioners to put their demand for freedom from being sprayed on the November 2018 ballot. “We cannot afford to stop fighting for the protections our community deserves,” she said.